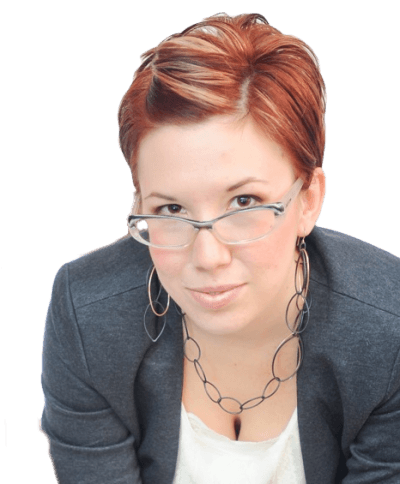 Claim to Fame: Creative business coach and blogger behind TaraGentile.com and Scoutie Girl and official kicker behind Website Kickstarter. What makes Tara’s book unique? It’s not a how-to but more of a ‘think about it’ book. Her explosive insight encourages long thoughts about your relationship with money and how it affects your business choices. Get right with your money and you might just change your entire business strategy. Every chapter ends with awesome ‘For Your Consideration’ questions that really get your juices flowing. They encourage you to get in touch with your perceptions on money and the value of your work. By knowing the difference you make in their lives, you can be more confident in what you charge. More confidence equals more money flowing into your business, and thus more power to make a difference in the world. A difference you can make by investing in your own business or the business of other artists, other charities, or other movers and shakers. 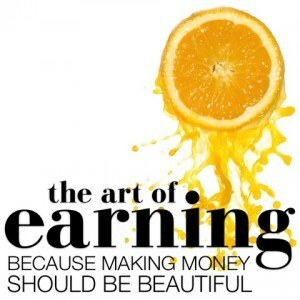 Tara’s book, “The Art of Earning,” is one of those wonderful reads that unfolds more wisdom each time you revisit it. I have to agree with getting over the hurdle of charging fees based on the value that you provide. Too many people get hung up in this area. You’re so right. I was hung up there (and still am on certain products) for a very long time.